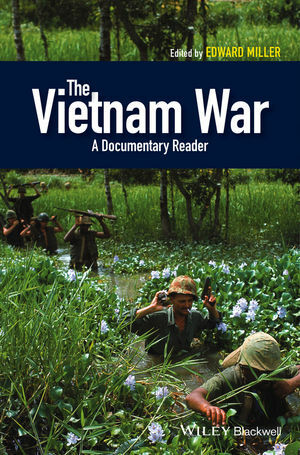 The Vietnam War is an outstanding collection of primary documents related to America’s conflict in Vietnam which includes a balance of original American and Vietnamese perspectives, providing a uniquely varied range of insights into both American and Vietnamese experiences. Edward Miller is Associate Professor of History at Dartmouth College. His research uses archival collections in the US and Vietnam to examine both sides of the Vietnam War experience. His first book, Misalliance: Ngo Dinh Diem, the United States, and the Fate of South Vietnam, will be published in 2013.